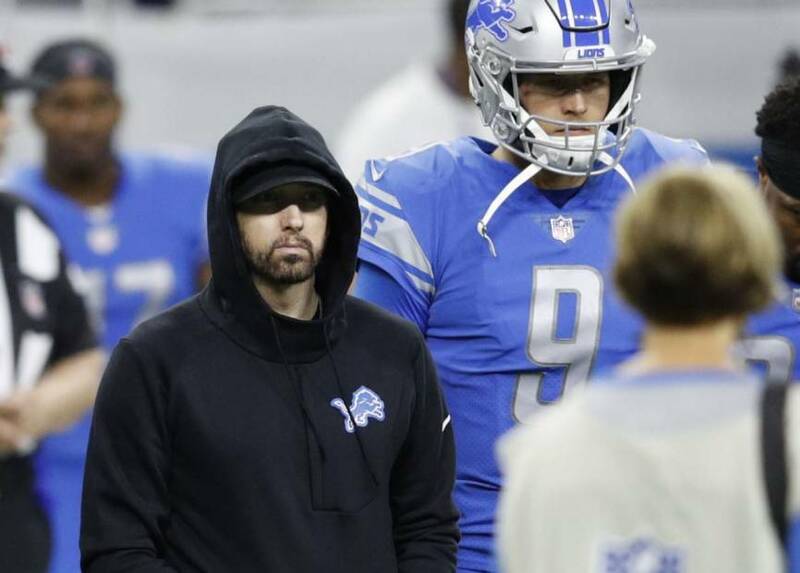 Detroit, MI – Eminem’s career is simply relegated to an honorable mention in the Top 5 of Detroit rappers “just off the strength of 8 Mile,” according to Sada Baby his interview with SayCheese TV. He further defended his take by explaining how the Oscar-winning rapper — who just happens to be the second highest-selling male artist ever — is not relatable. “I ain’t know we had trailer parks until I saw 8 Mile,” he continued. Sada’s Top 5 included Big Sean, Tee Grizzley, DeJ Loaf, Blade Icewood, and himself. Not only has Eminem’s legacy been revered, his present-day feats are also nothing to scoff at either. The 46-year-old star sold more albums than anyone in 2018. His recently released album, Kamikaze, was ranked No. 19 on RealStreetRadio’s Best Rap Albums of 2018 list.